Can I buy Crunchy Critters products from outside of the UK? Yes, we ship worldwide. Please refer to our Terms & Conditions regarding the importation of our products. Finalise your purchase with Paypal or Stripe (which supports Apple Pay enabling you to authorise payments with Touch ID). Should you feel it preferable call us on +44 (0) 3333 4444 67 and, should time allow we will happily take your order by telephone. However, please be aware that during exceptionally busy periods you may be referred to our website. Can I share my shopping experience? 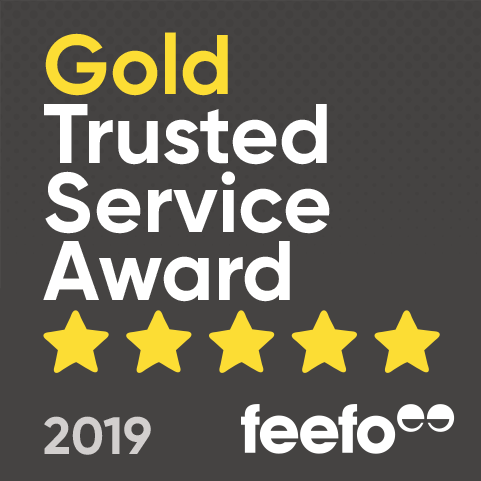 Yes, in conjunction with our feedback partner Feefo and as part of our service you can submit written reviews for any of our products to help other customers make informed purchase decisions.